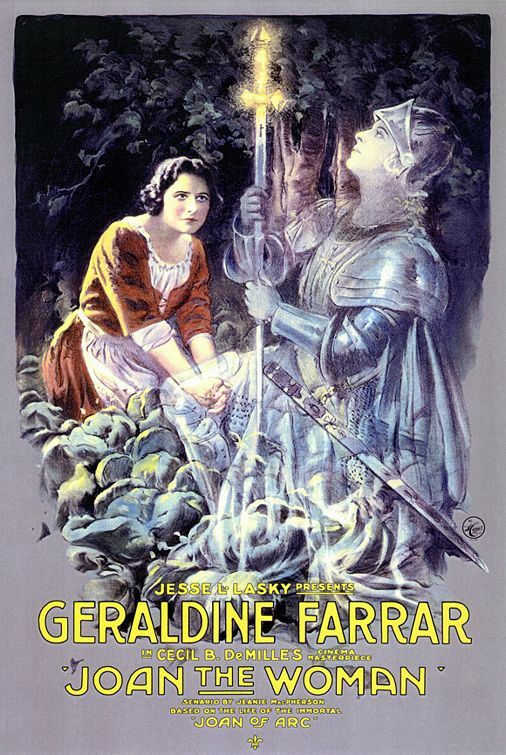 This was the first film to use the Handschiegl Color Process (billed as the “Wyckoff-DeMille Process”) for certain scenes. This process is especially noticeable in the scene of Joan burning at the stake, the use of red and yellow gave this a heightened dramatic effect. A print of the film still exists. DeMille has said that in the weeks before shooting he became obsessed with historical research, costume and set design, and casting decisions.